As companies continue to move to the cloud, don't let cost or resources stand in the way of moving to the cloud. 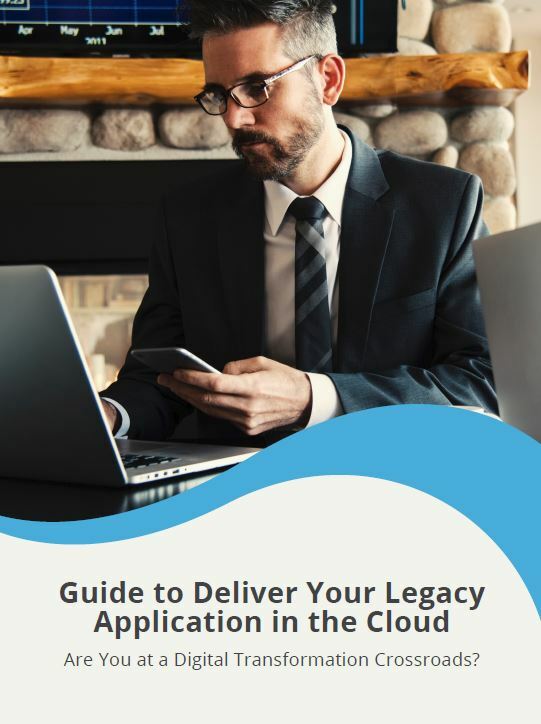 Discover ways to deliver your legacy application in the cloud. Read this ebook to learn more about moving your application to the cloud.